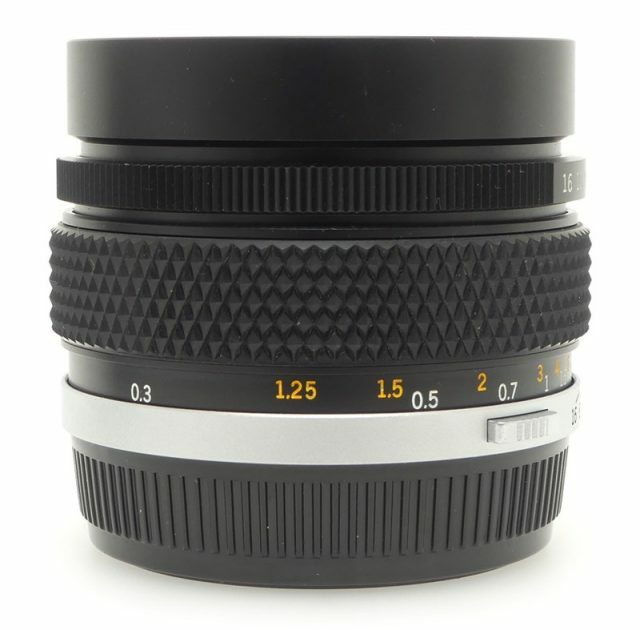 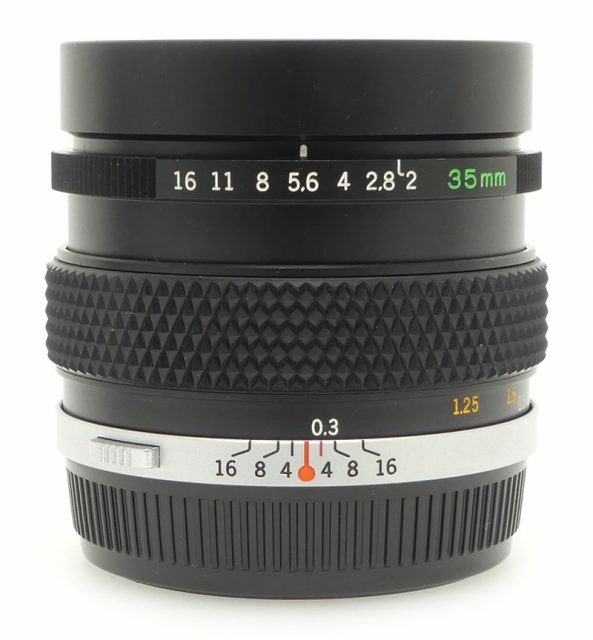 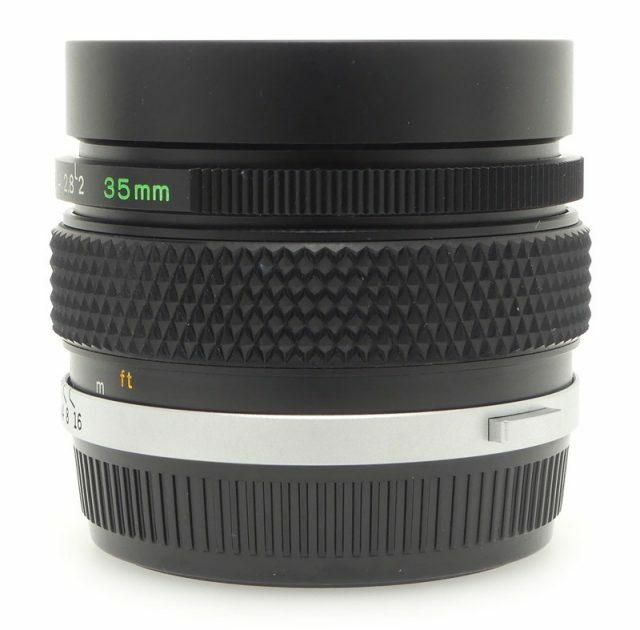 Most popular among wide angle lenses, the 35mm is so versatile that it is often used as a standard lens. 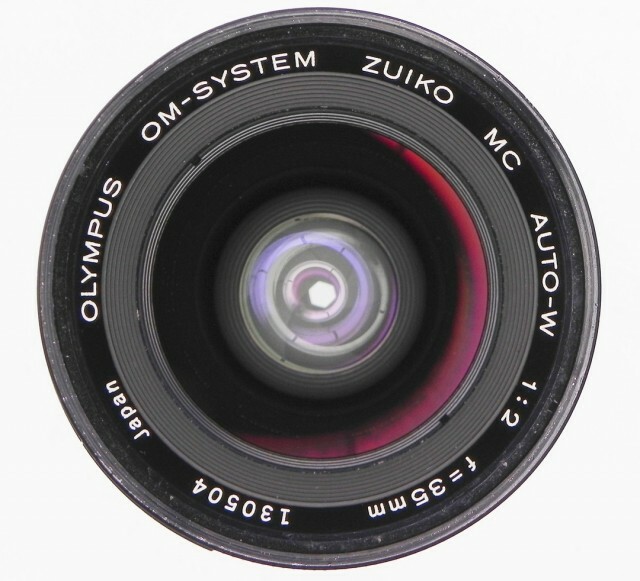 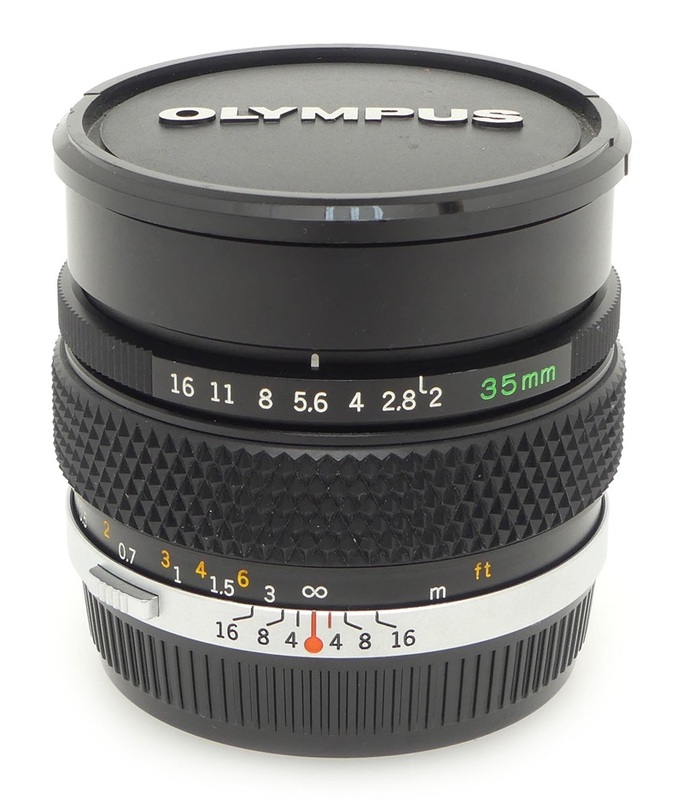 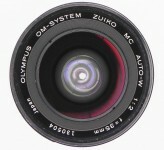 Innovative mechanical and optical engineering designs have resulted in one of the smallest and fastest 35mm lenses available. 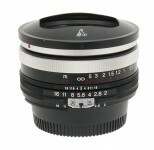 Definition is superb, making it exceptionally well suited for interiors and night photography.